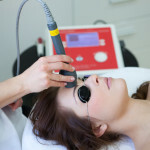 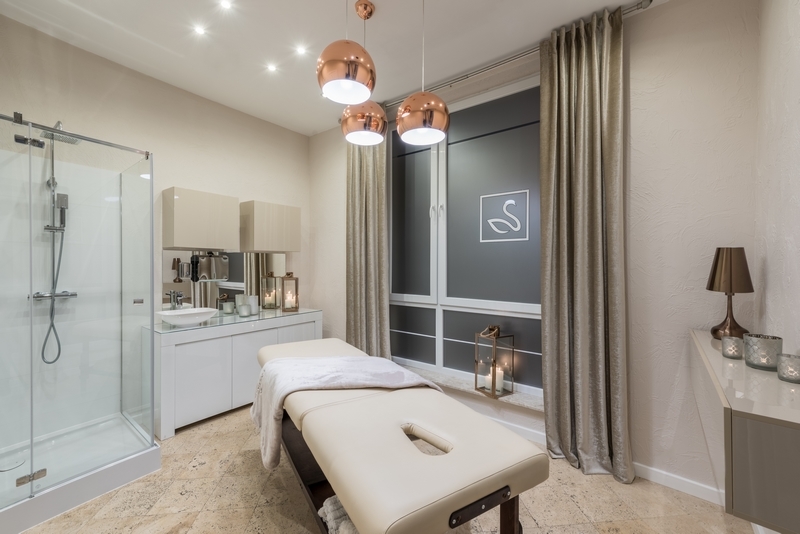 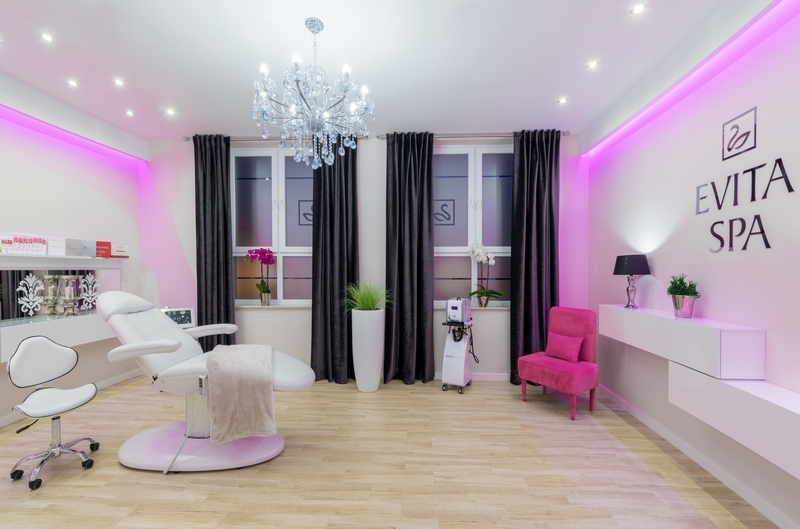 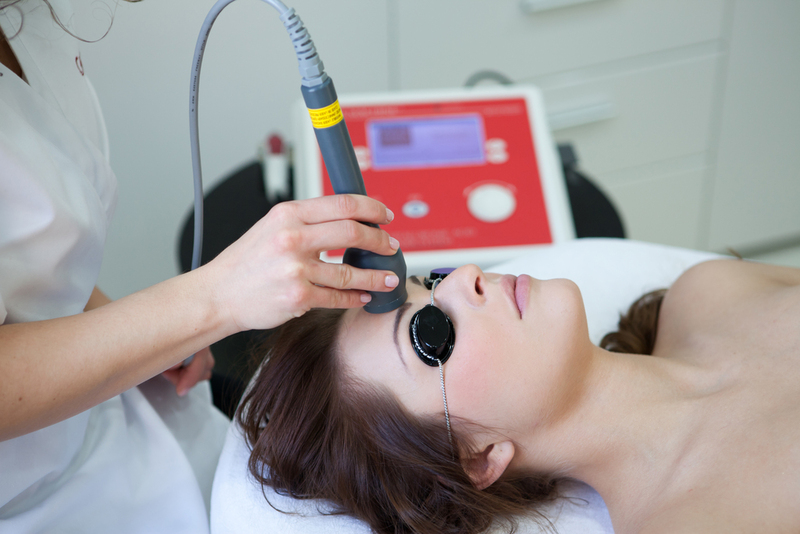 View the pictures below to see what the treatments in our beauty clinic look like. 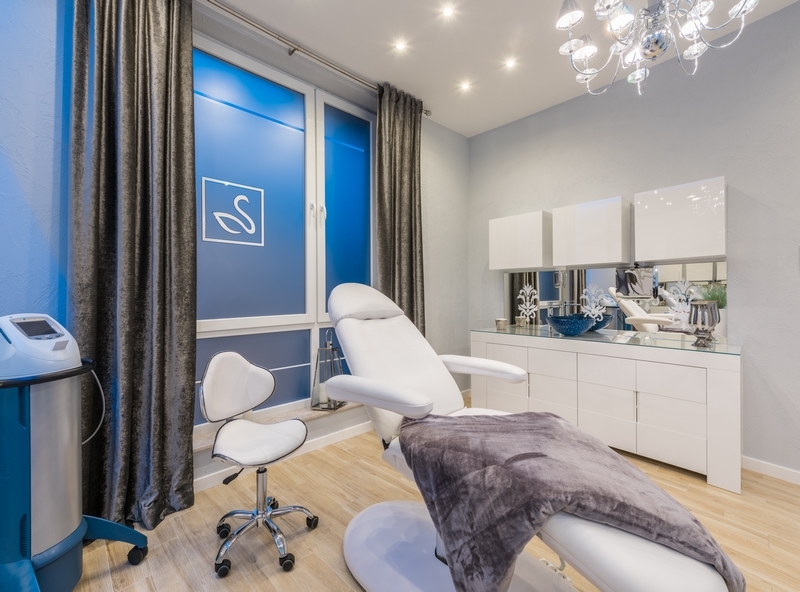 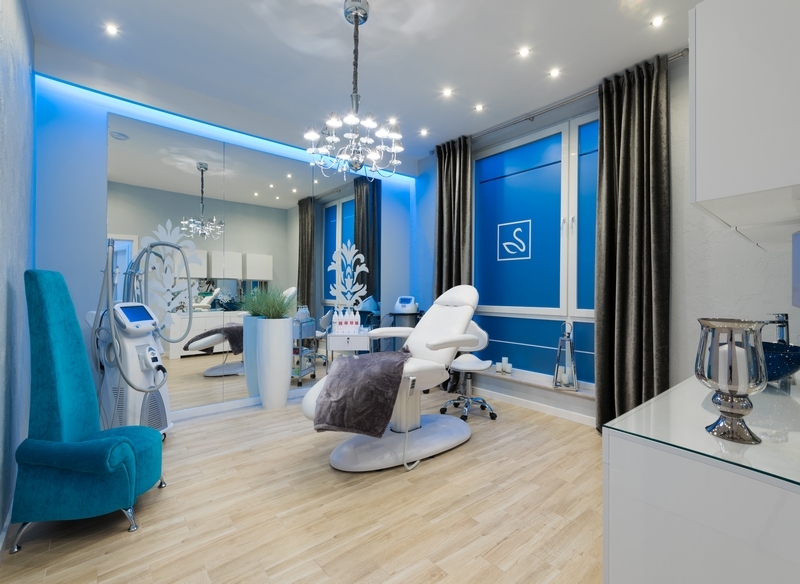 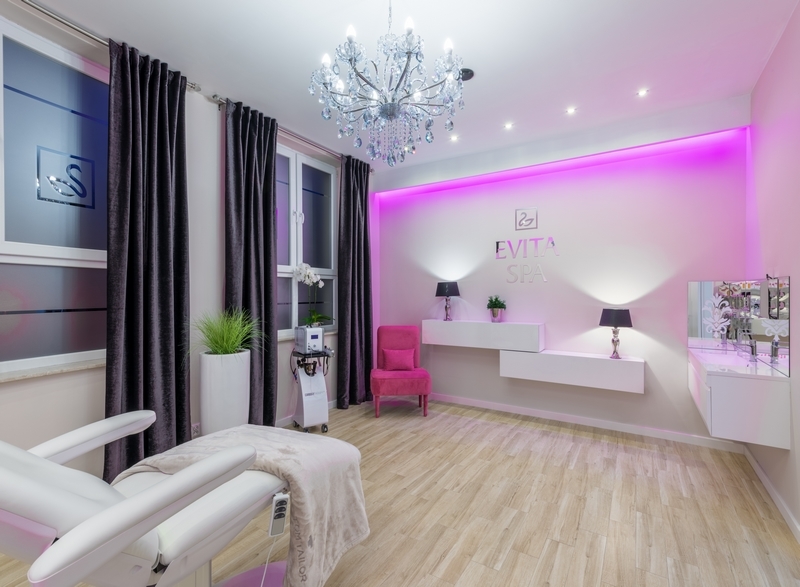 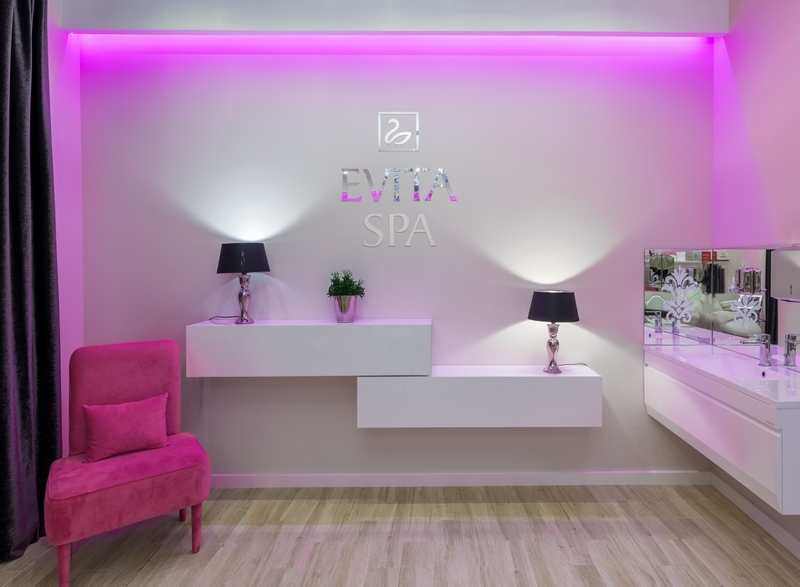 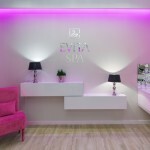 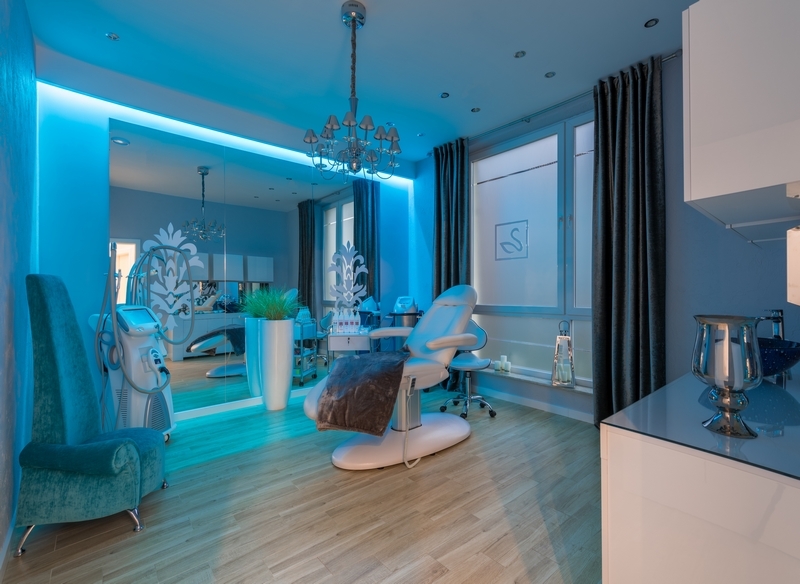 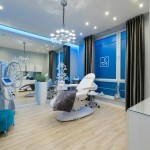 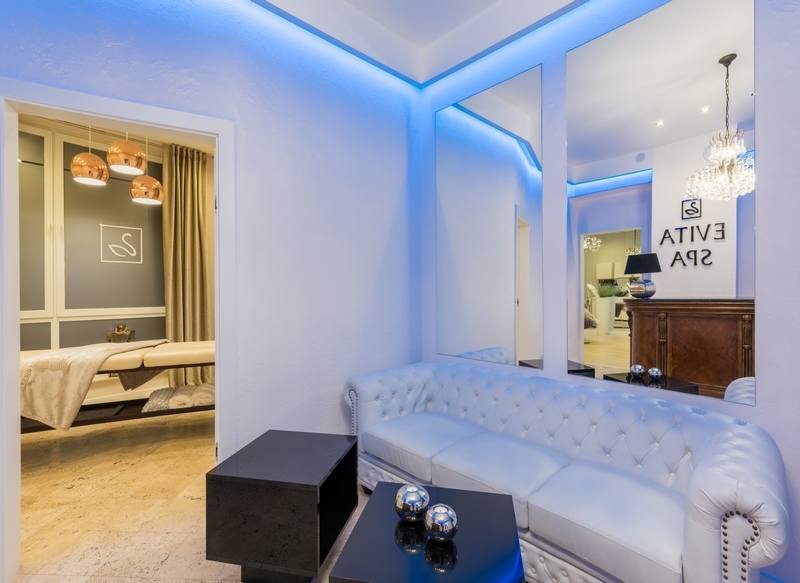 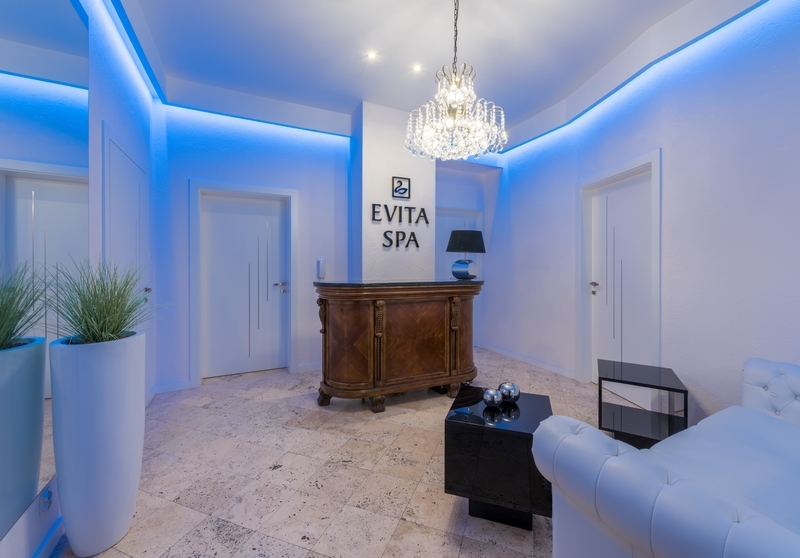 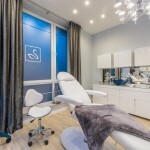 EVITA-SPA in Szczecin guarantees top-level services and experienced specialists. 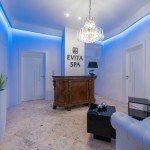 We take care of the comfort and good mood of each Guest who visits our Spa. 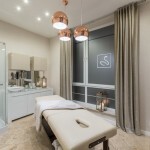 Come and use our wonderful relaxing massages and rituals as well as beauty treatments.